The evolution of an exaggeration. 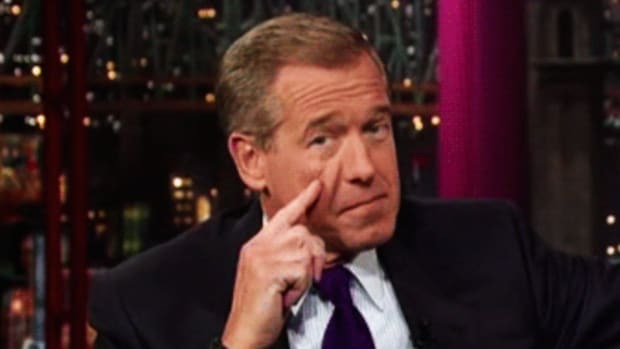 We&apos;ve heard many times throughout the past week of the subtle and not-so-subtle ways Brian Williams adjusted his story about an incident that happened to him in Iraq in 2003. We know that he began by claiming that a chopper flying ahead of him had taken fire and consequently the one he was riding in at the time was forced down. 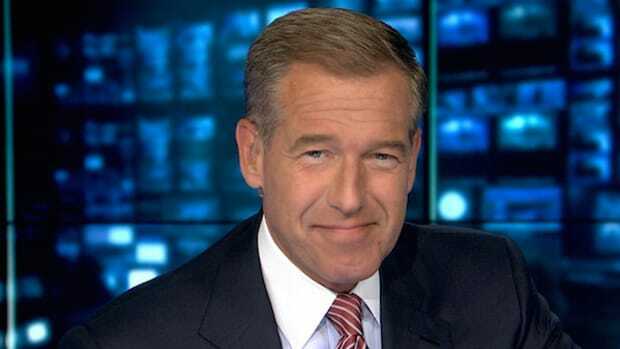 We know that, by last week, 12 years later, that account had morphed into something much more harrowing, with Williams claiming that he was actually in the helicopter that had taken RPG fire. 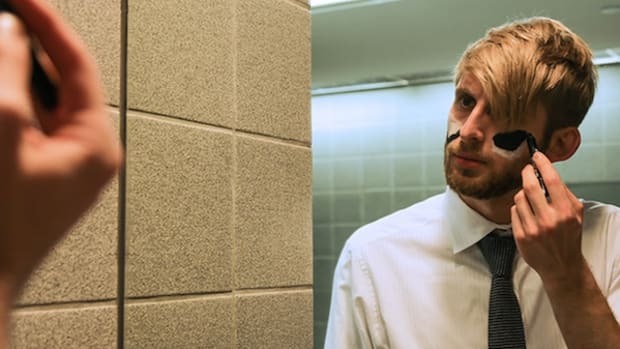 But in between, there were a couple of changes that deserve to be seen and heard rather than read, so that every bit of context and inflection can be considered. 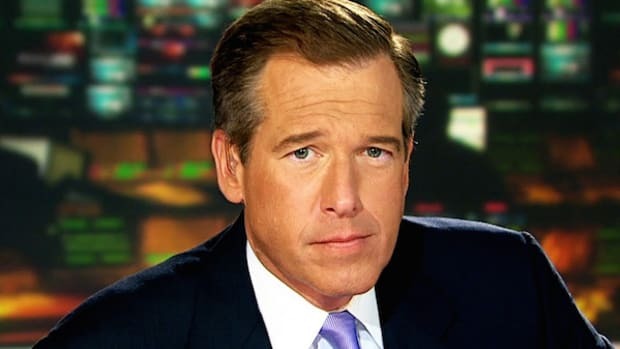 The New York Times put together a series of clips that includes the original 2003 story for NBC Nightly News, which was already selling Williams&apos;s adventure as "a close call in the skies over Iraq," and the report from a week ago that finally got Williams into trouble -- a report in which he claimed flat-out that the chopper hit with enemy fire and forced to land was, in fact, his own. Maybe what&apos;s most fascinating about actually watching the succession of clips is the how they make it clear that so many other people had to overlook Williams&apos;s embellishment for it to be successful. 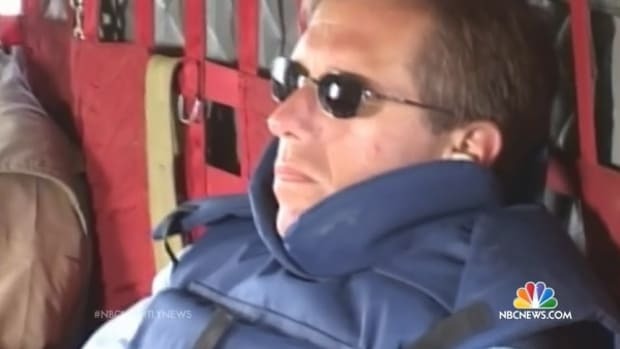 The NBC News crew aboard the chopper with Williams; U.S. Army Sgt. Major Tim Turpack, who was honored publicly at Madison Square Garden; the pilots of the choppers; all had to go along with the story, and it&apos;s difficult to imagine even the biggest egomaniac being deluded enough to think he could control that many variables. 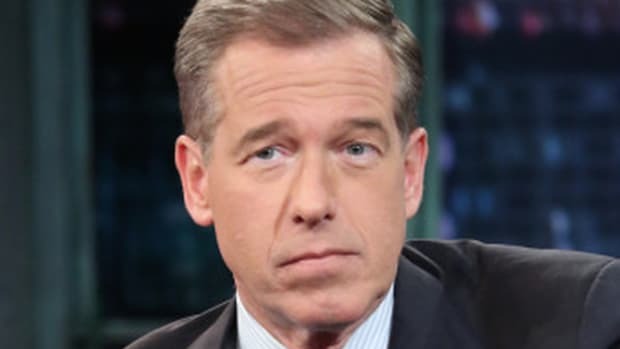 As ludicrous as it may sound at face value, it&apos;s entirely possible that Williams&apos;s memories really did trick him into thinking he was on the chopper that was shot down. 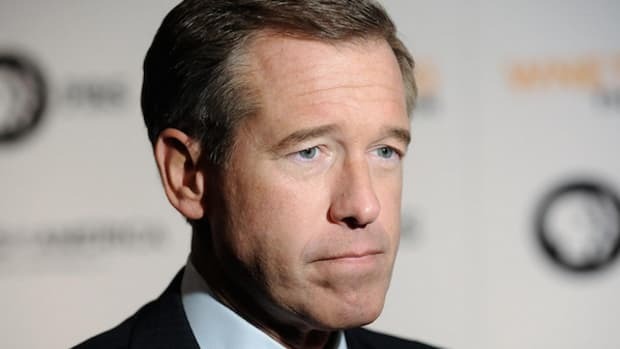 (In a newly published interview, he says, "I don’t know what screwed up in my mind.") Admittedly, it&apos;s just as possible that he began to exaggerate and as time went by those exaggerations got out of his control, that he told a better story about himself for exactly that reason: because it made for a better story. 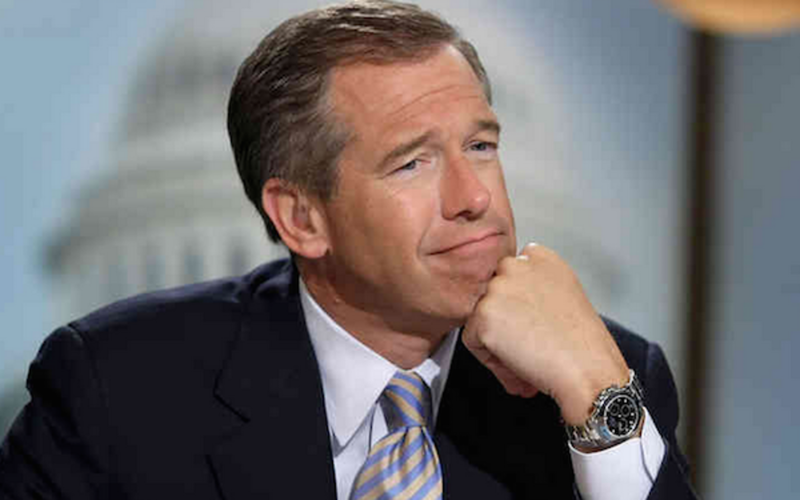 But if you listen to him, in between the two extremes of how the incident in Iraq was reported, there seems to be some nuance in how Williams presents the details. Does this show intent and even subterfuge? Maybe. I&apos;m not sure anyone&apos;s ever going to know for sure what he was thinking here.